Lodolite is a type of Quartz crystal with unique inclusions of many possible colors and types. No stone is ever the same. Often it has the look of landscapes. Thus, lodolite is often referred to as garden quartz, landscape quartz, or scenic quartz. These are remarkable specimens. Genuine rare, hard to find Lodolite crystals. They are so interesting and different. Truly a one of a kind unique, the energy is amazing! Shamans used Lodolite to induce visionary experiences and healing. Clear Quartz is the “Stone of Power” and can help to amplify any energy or intention. Clear Quartz is also called the “Master Healer” and with the presence of the inclusions, this Quartz has wonderful healing abilities. It’s often used in meditation practices. Another metaphysical use of lodolite is to bring energies to effect manifestation of one’s desires. Lodolite is also said to enhance communication with beings on the spiritual plane and heighten one’s spiritual energies. It is used mystically to increase ESP and bring knowledge from your past lives. Gazing into this stone is said to bring about a cosmic shift of consciousness. It harmonizes the higher vibrational energies of the aura, light body or subtle body. 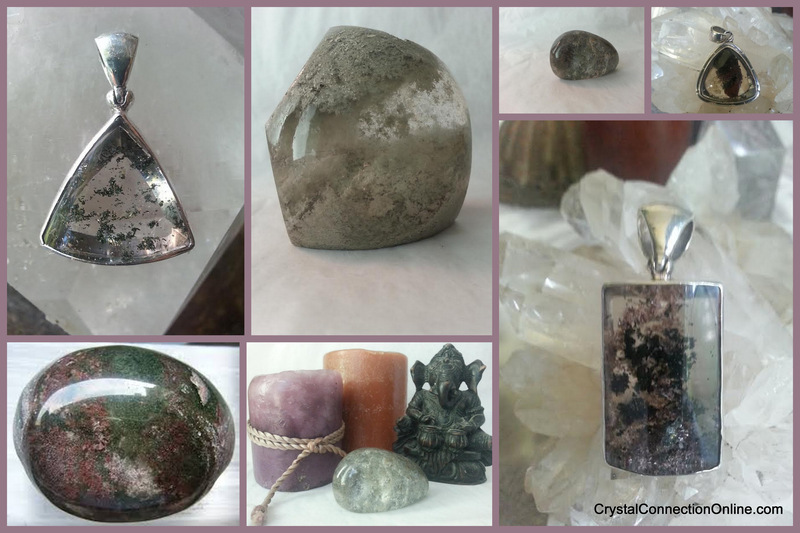 Lodolite is a very powerful journeying stone on all levels; cosmic, soul and personal. Lodolite is a great dreaming crystal. It is also helpful for enhancing ones sensitivity to energy, like when using Reiki energy. 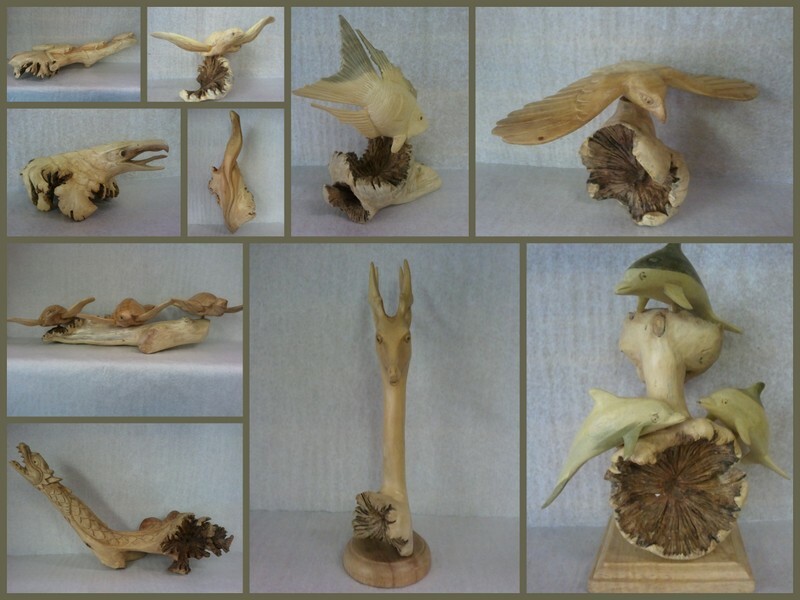 An Animal Totem is an important symbolic object used by a person to get in touch with specific qualities found within an animal which the person needs, connects with, or feels a deep affinity toward. In Native American traditions it is beleived that each individual is connected with different animals that will accompany them through life, acting as guides. Different animal guides come in and out of our lives depending on the direction that we are headed and the tasks that need to be completed along our journey. These guides offer wisdom to the individual when they “communicate” with it. This does not necessarily mean that you actually need to spend time with this animal, only that there is a lesson to be learn from it’s charateristics. They are spiritual symbols that convey to us qualities we are needing or lacking in our daily lives. Since we are drawn to that which resonates with us, what animal, bird, or insect are you drawn to? When you go to the park, forest, or zoo what animal are you most interested in seeing? Does a certain kind of animal consistently appear in your life? This doesn’t necessarily have to be a physical appearance, they could be represented in other ways such as unexplained dreams or watching television and seeing the same animal featured again and again. Are there any animals you are currantly curious to learn more about? Which animal do you find most frightening or intriguing? Have you ever had a recurring dream about a certain animal, been an animal in your dream, or have a dream from childhood that you have never been able to forget? If you are still unsure what your Animal Guide is, Find a place where you can be alone to meditate. Sit quietly and ask your animal to make it’s nature known to you. Feel free to use tools such as incense, smudge, and candles to help you reach a peaceful and receptive space. Don’t give up, sometimes your animal totem is nearby watching to see if you’re serious about connecting with it. Keep doing the above exercises until your animal totem makes itself known to you.